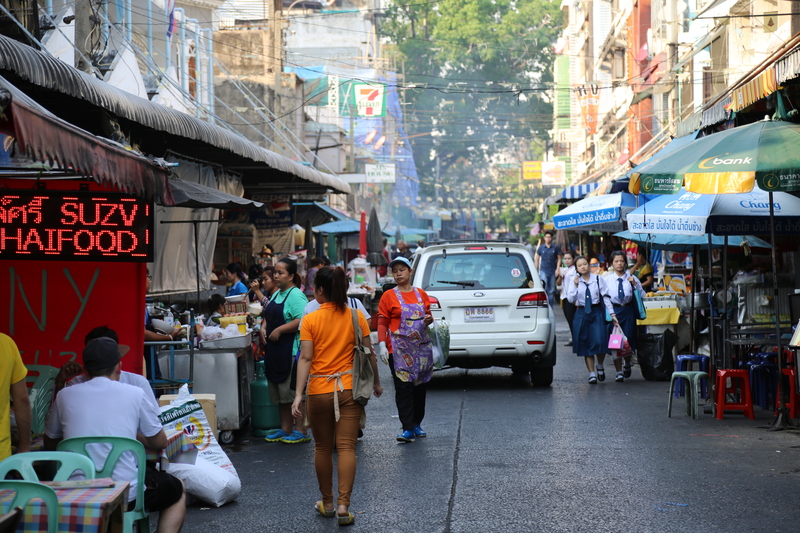 Silom Soi 20 has a good selection of street food vendors, including a small wet market in the morning hours to ensure local vendors and the community quality ingredients. A stop at Soi 20 also has the bonus of giving you the option to visit Bangkok’s most important Dravidian Style Hindu temple just across the street (see more below). And it’s not far out in the wilderness as you might think when looking at the map. It’s part of Silom, the main business area of Bangkok, but the closest BTS-station is Chong Nomsi a 5 minutes walk away. 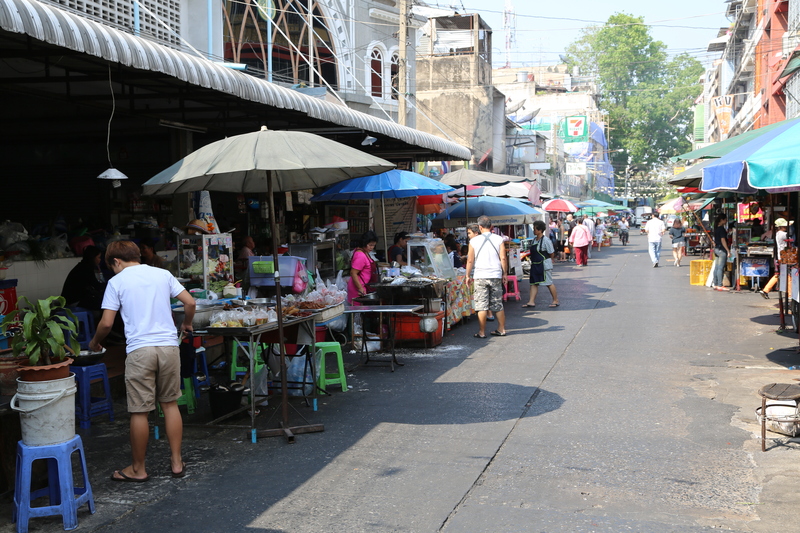 Soi 20 is in the old Bangrak area. And it’s tightly packed with street food vendors in a cultural melting pot you don’t experience to often. A mosque is to be found in the center of the soi and the city’s largest and most important Hindu temple is located just across the Silom Road. Soi 20 is basically authentic street food with halal and non-halal food sold next to each other – grilled pork in one stall, Muslim curries or halal noodle dishes at the next one. There are also some foreign vendors (mainly a few of the cafes). But it doesn’t lead to conflicts, just good food, good ambience and multiculturalism. People spotting along with a chilled beer and some street food in the shadow of a parasol at one of the many cafes always feels like a good activity in Soi 20. A decent range of Bangkok street food vendors is available, including different papaya salad versions (som tam), soups, noodles, curries, stirred fry dishes and desserts like mango and sticky rice. 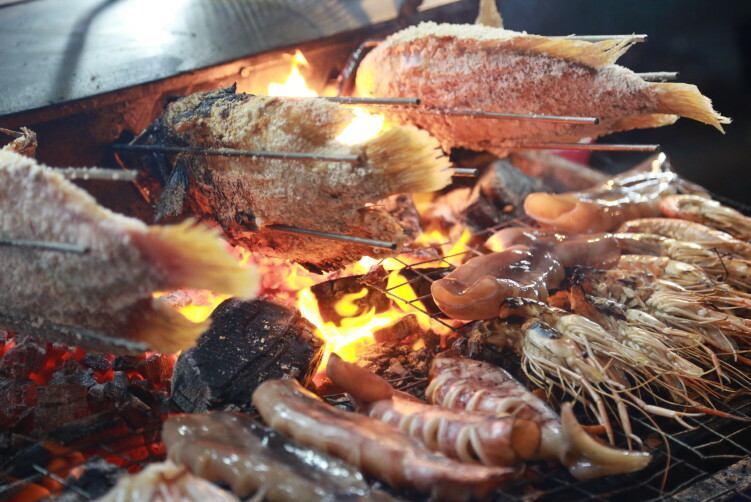 Also a wide range of vendors selling BBQ pork, chicken or shrimps together with grilled whole river fish is easily available. Grilled whole river fish (phla plao) with lime-chili sauce and papaya salad is a favorite here, as they always seem to be able to keep it juicy (except at holiday times, but that goes for everywhere). The papaya version without crab is called som tam thai. The version with pickled crab and fermented fish sauce is called som tam puu pla raw and comes from the northeastern part of Thailand. A perfect som tam isn’t as easy to find as you might think. The essentials are to get the right balance of salty, sour and spicy and they do it here, a delicious combination with the grilled fish. Noodle and the so called Kap Khao vendors, normally with some 10-15 rice dishes displayed, has rolled out already in the morning and will be waiting for you’re pointing finger when you arrive. Point to what you want and they shuffle it on to your plate. Normally you can choose two dishes on the plate of rice for around B40 and then they add another B10 to your bill for each supplement you asks for, meaning 3 dishes will set you back B50. They will disappear around 1 p.m. while most of the barbecued seafood stalls opens around midday and keeps they’re servings well into the late evening. 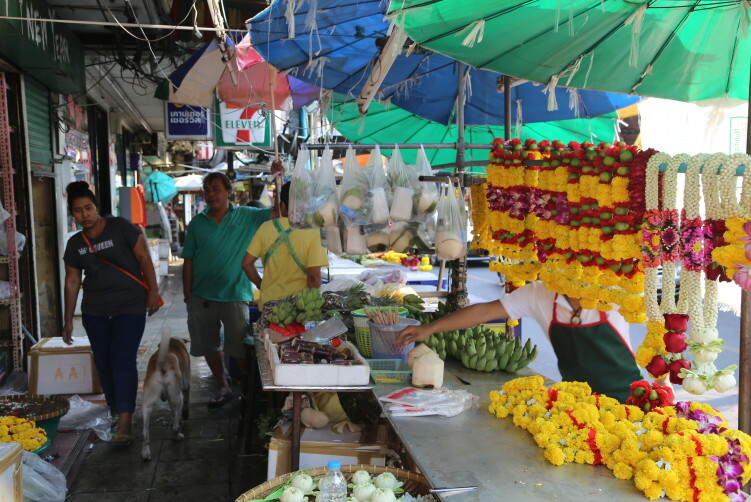 The small wet market in the middle of the Soi sell all kind of vegetables, fish and meat to ensure that both the vendors in the area and the local community are supplied with fresh ingredients. Wet markets were traditionally places that sold live animals out in the open. However, since SARS, that has changed. 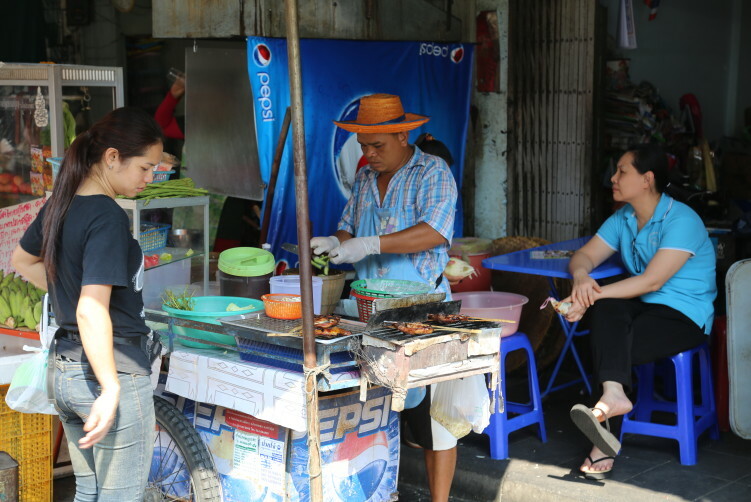 As in many of the typical Bangkok street food areas, service can be a bit confusing as there often is no way to tell what table belongs to which vendor. 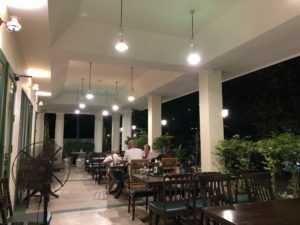 My preferred way is to take a stroll down the Soi to get an overview of what I would like, then to grab a seat at any of the outside tables, as most tables are shared by all the food stalls. And, if you spot something you would like that is not one the menu were seated, they will be happy to bring it to you, wherever you’re sitting. You just tell them what you want and a few minutes later it’s on your table. As usual with the street food Bangkok scene, you are seated on plastic chairs at wobbly steel tables on the pavement or the street itself (it sometimes feels like) while motorbikes and cars carefully pass by. My preferred seating is somewhere close to the market as that’s where most of the action seems to take place. English should not be an issue, as there seems to always be someone around that is bilingual. See below map for information about the Dravidian style Hindu temple. https://stetsonpainting.com/whychooseus/ buy now Food: Thai (Chinese) street food – including vegetarian and halal options. https://mysonginthenight.com/songwriting/ Open: Both lunch time and evening vendors. Most noodles and Kap Khao vendors rolls out their business from the morning on and the best once sells out before end of lunch hours. BBQ seafood is mostly at displacing from around lunch and to well into the evening. order now How to get there: Take the BTS to Chong Nonsi station or hit the road if you are in the Silom area. It’s 10-15 minutes walk from Silom station that is also the hub for where the Sukhumvit- and Silom BTS-lines meet each other. With BTS, take exit #3, then take left into Silom Road. Cross Silom Road when you can and you find it 4 minutes down the road. The local name for Soi 20 is Soi Pandit. 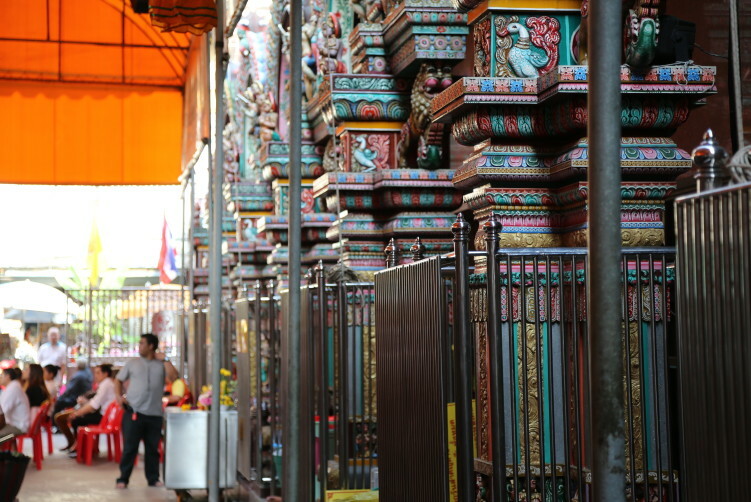 Sri Maha Mariamman Temple, also known as Wat Khaek by Bankokians, is a Dravidian style Hindu temple in Bangkok built in the 1860s by Vaithi Padayatchi, a Tamil immigrant. The temple is dedicated to Goddess Mariamman, the goddess of disease, rain and protection. 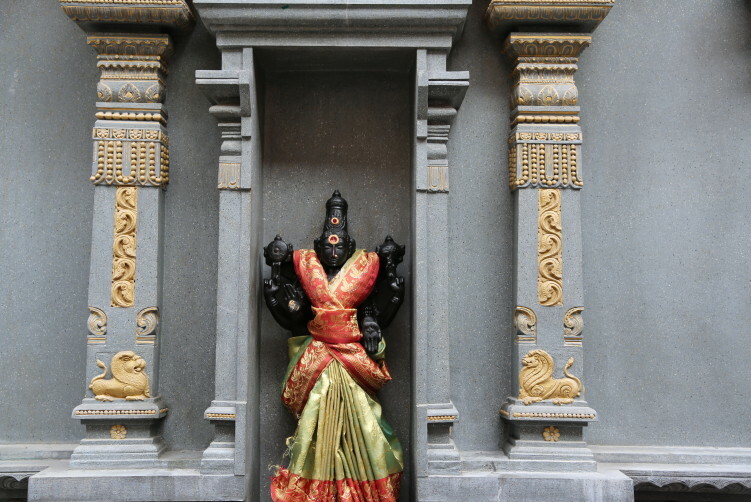 Besides this important Tamil deity the temple also houses the statues of other Hindu Gods and Goddesses and it is one of the main non-Buddhist places of worship in the Bangkok. Dravidian architecture is an architectural idiom that emerged in the Southern part of the Indian subcontinent and consists primarily of temples with pyramid shaped towers and are constructed of sandstone, soapstone or granite. The Dravidian style is mentioned as one of three styles of temple building in the ancient book Vastu shastra which mean science of architecture and construction. It now serves as manuals on design, layout, measurements, ground preparation, space arrangement, spatial geometry and other aspects of architecture. Vastu shastras incorporate traditional Hindu and in some cases Buddhist beliefs. The designs are based on integrating architecture with nature and ancient Indian beliefs utilizing perfect geometric patterns, symmetry and directional alignments. While most Vastu shastras describe rules of construction and architecture, a few include chapters on astrology and rituals recommended for buildings. A notice at the entrance of the temple indicates (as many other sources) that sculptures of the Goddess Uma (Uma-Devi is the Thai name for Parvati) are installed in the temple and that she is the principal goddess. The entrance is through the gopuram, the threshold between the material and the spiritual world inside the temple. It is located at the corner of Pan Road and Silom Road, near the Hotel Narai and just across from Silom Soi 20 where you can dig in excellent street food for your lunchtime hours. Flowers to bring to the temple, just across the street from the entrance to the temple. 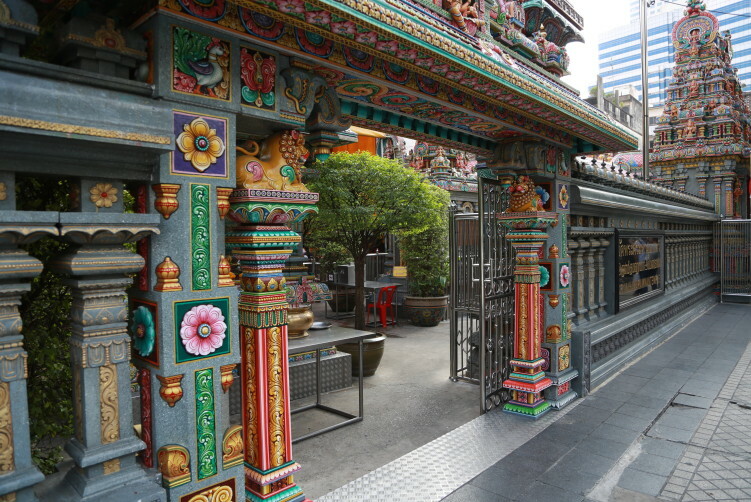 The temple is an important spiritual landmark for the local Tamil Hindu community, as well as for many Thai people. There are flower stalls close to the temple, selling flowers and flower garlands for ceremonies.